Winemaker Aurelia Vişinescu and Steve Cacenco established Domeniile Săhăteni in 2003 as a family business. produce wines that reflect the character of the variety with the strong influence of the terroir. The wines are normally produced in small quantity, being a mix of singular grape variety and blended. 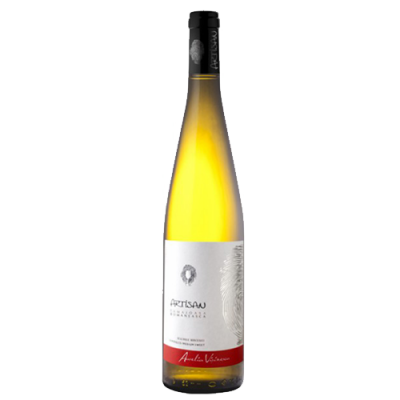 Artisan is the wine dedicated to local Romanian varieties specific to the area of Dealu Mare. Artisan wines represent the fine balance between skill and inspiration. They bear the fingerprint and personality of winemaker Aurelia Vișinescu. Their aim is not to be perfect or conform to a common standard but to be expressive of the land they belong to. These are wines with an identity, living wines. 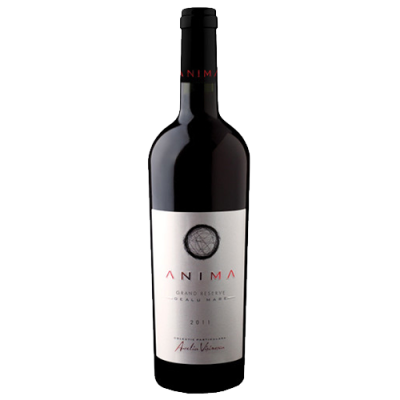 Anima is an exclusive wine, created with passion and involvement of mind, body and soul. 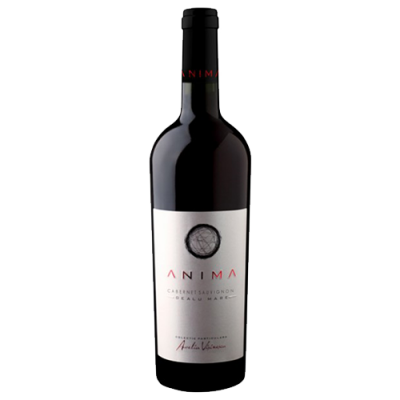 Anima private collection is a celebration of wine. Dedication and passion for wine are the defining features of the people who work at Domeniile Săhăteni. The administrative office is based in Bucharest, while the production, quality control and logistics personnel are located at the winery. The wines produced at Domeniile Săhăteni are distributed both nationally and internationally. © Novitas Wines 2015-2019. VAT 214251843. You must be 18 or over to order! Strictly Necessary Cookie should be enabled at all times so that we can save your preferences for cookie settings, items added to cart before purchase or if you are logged in our not in your account on our website. These cookies can not be disabled without making the site unusable.